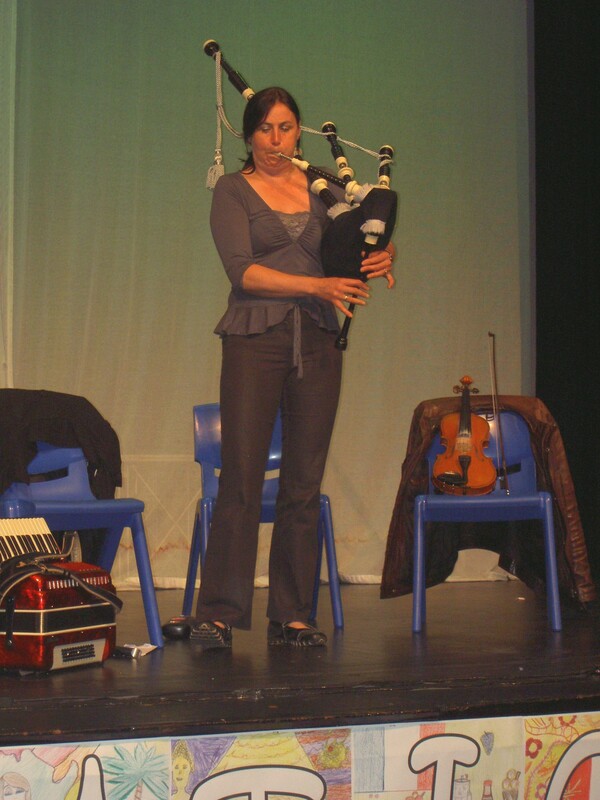 A quiet weekend for the Hessle ceilidh Band this Remembrance weekend but an exceptionally busy one for our band piper – Liz Wainwright who played for commemoration events throughout East Yorkshire. She played at Hull City Hall on Friday, Wenlock Barracks on saturday night and at Remembrance parades in Bilton and Hessle on Sunday. managing to fit in an impromptu piping session in the Hase Pub on Sunday Lunchtime. Liz is piping for the NHS parade this coming saturday in Hull and playing whistles and pipes with The Hessle Ceilidh Band in the evening. For bookings ring Quentin on 07877434739.